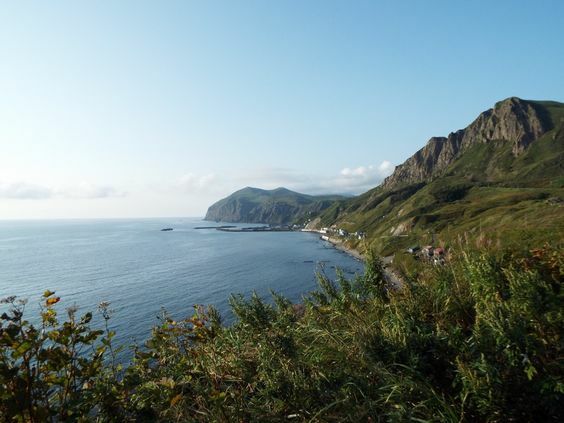 The two island known as Rishiri and Rebun are located at the northern tip of Hokkaido and are part of the Rishiri-Rebun-Sarobetsu National Park. Upon these two islands are small fishing villages, alpine flowers, astonishing coastal landscapes, and some of the most beautiful hiking trails you can ever go on. Rishiri is also home to the 1721 meter tall Mount Rishiri, a dormant volcano that bares resemblance to Fuji. Then there’s Rebun, a longer, flatter island carpeted in glorious alpine flora. The beauty of Hokkaido is immeasurable. The island may be the least populated by people, but the world seems to come alive here. Every nook and cranny bears life. Hokkaido is thus a paradise for those who love connecting to nature and seeing a more simplistic way of life. If you love seafood, the outdoors, and a star-dotted sky at night, then Hokkaido is a one-way ticket to heaven.